Although not born with a green thumb, I always had a deep desire to house some lovely plants in our small little place. Not only do they give a wonderful homely feel to the house but also mothering plants and seeing them grow gives me a lot of satisfaction and sense of achievement. But the choices of plants are numerous and they require different degree of tender love and care. 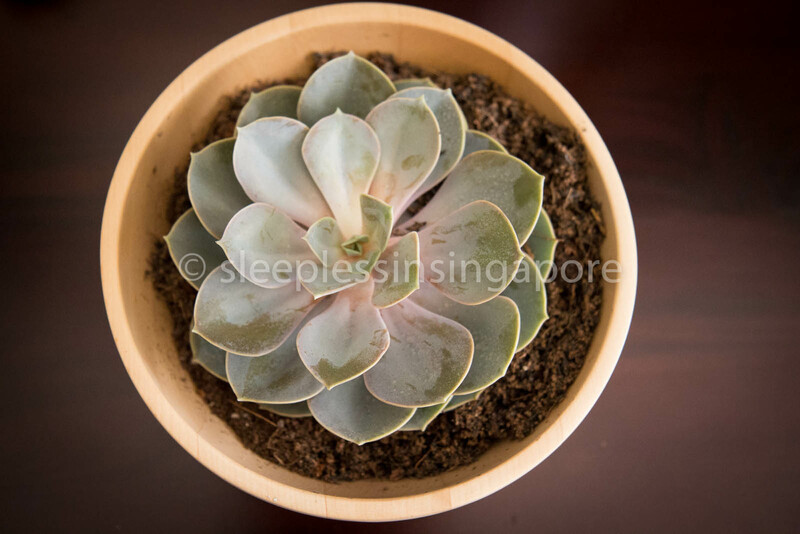 So finally, after some research online , I decided to go for succulents: very easy to to house them since they are no-fuss babies; no need to water them regularly or to take them out in the sun everyday. It’s difficult to go wrong with succulents. No wonder they are the latest in-thing: my instagram feed is flooded with these amazing super-plants. And boy! do they look pretty or what?! 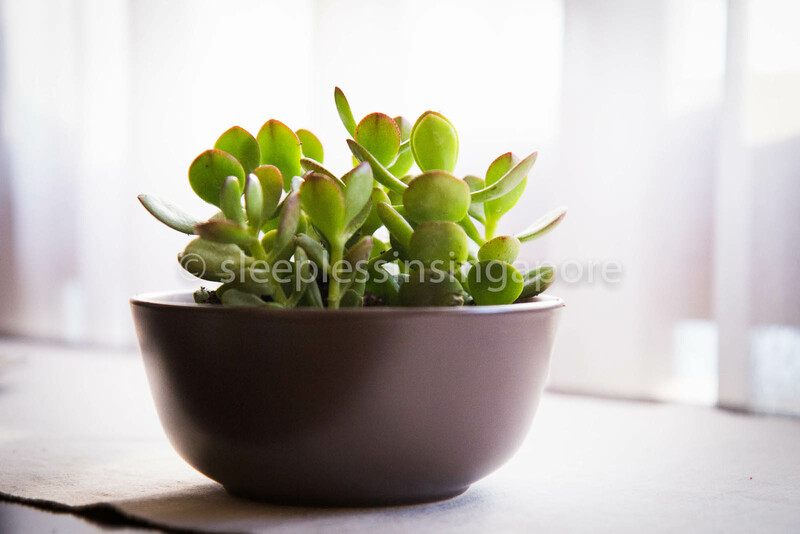 Succulents are those plants which have thick stems and leaves and are able to retain water. They house the cacti family, i.e. all cacti are succulents but all succulents are not cacti. So one fine morning, I went to the local nursery and got myself a beautiful Echeveria, Euphorbia (one out of many varieties) and a Jade plant (or Lucky plant as the locals prefer to call it). The kind lady at the nursery told me to put these little ones in a lighted area in the room so that they get plenty of sunlight during the day. I also got potting soil and fertilisers. Watering is needed once or twice a week depending on the weather. The soil must be absolutely dry before watering again. A water-filled saucer or pot can rot the roots so spraying lightly with water is advisable. Moderate (either direct or indirect) sunlight is required. Putting white or colourful pebbles around the plant on top soil can prevent random weeds from springing up. They can also help conserve the moisture for sometime. If the beauties attract the unfortunate attention of bugs and insects, some pesticide needs to be applied immediately to prevent the plant from rotting. These potted plants added the perfect amount of greenery which was needed in my living room – they brightened up the space so much making it more easy and cheerful. I cannot wait to see some beautiful pink rosettes bloom soon. 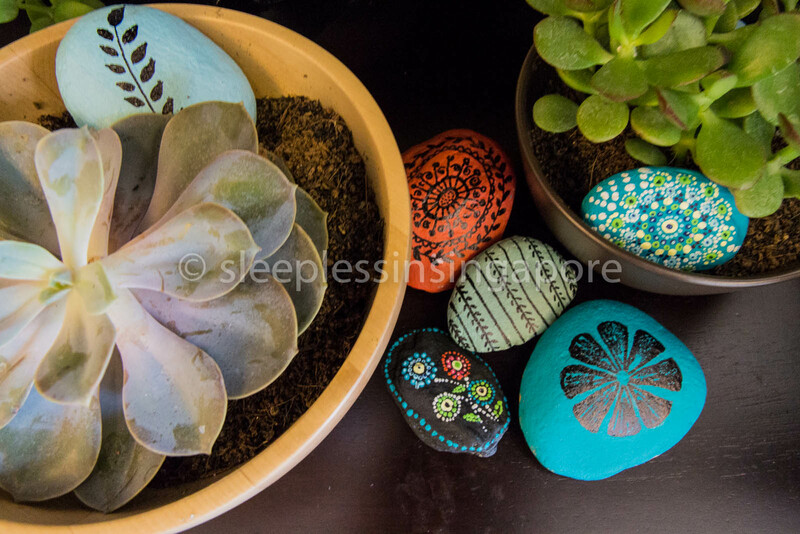 I have put them in earthy Ikea bowls and decorated the space around with some hand-painted pebbles (which me and my husband picked up from the beaches of New Zealand five years ago on our honeymoon). This little corner of my home makes me smile every time I look at it. Very well written.Not only these plants are easy to maintain their varied beauty completely changes the ambience of your home.Enjoyed reading it and your tips are a great help. Keep posting. Much appreciated ! Thank you so much for the comment. 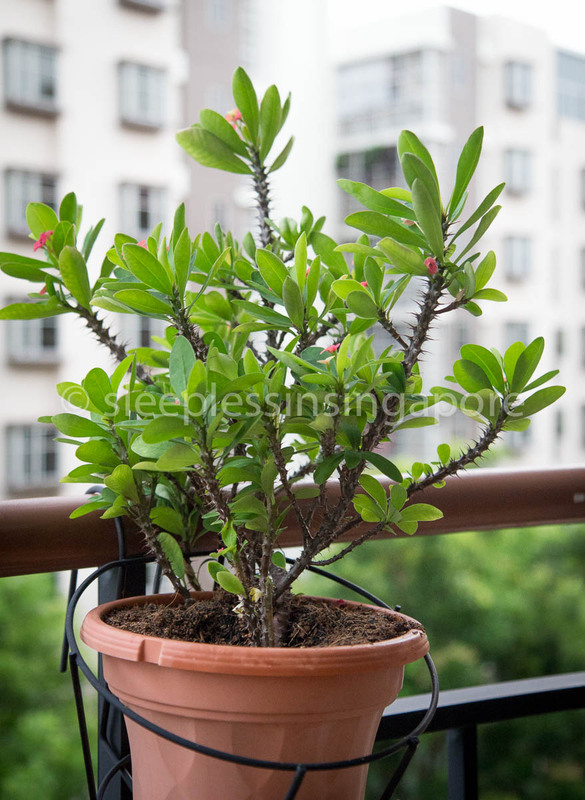 Your small garden is very much enjoyable & definitely a fresh atmosphere entered in your living room & balcony. This will help the kids also to love the nature and plants also to maintained it. Enjoyed very much to go through it. Keep it up & post it regularly. Excellent!!!. Love your pebbles. Very creative. Great tips too!! Great post, I love succulents. I can’t imagine living in a home without them! Thank you for taking your time to visit my post. 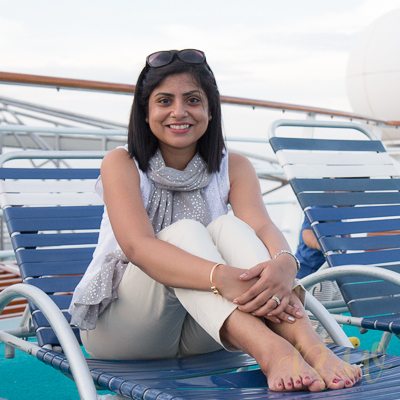 I wasn’t born with a green thumb either, that’s what I wrote my first blog post about! I love those hand painted rocks. I tried puffy paint once and it didn’t work out well, did you use acrylic craft paint for yours? Thank you son much for liking the post and the painted rocks! Yes I used acrylic paint for some and sharpie pens for few.